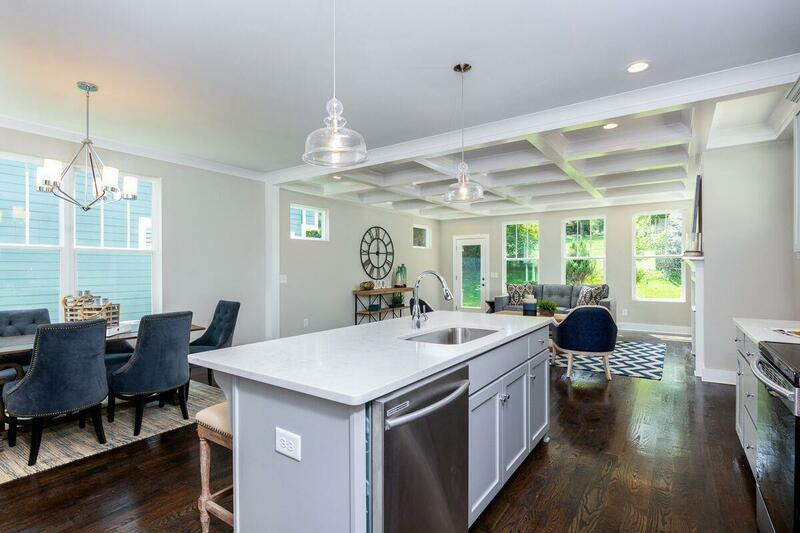 Recently finished bright & airy home blocks away from Shelby Bottoms Park. 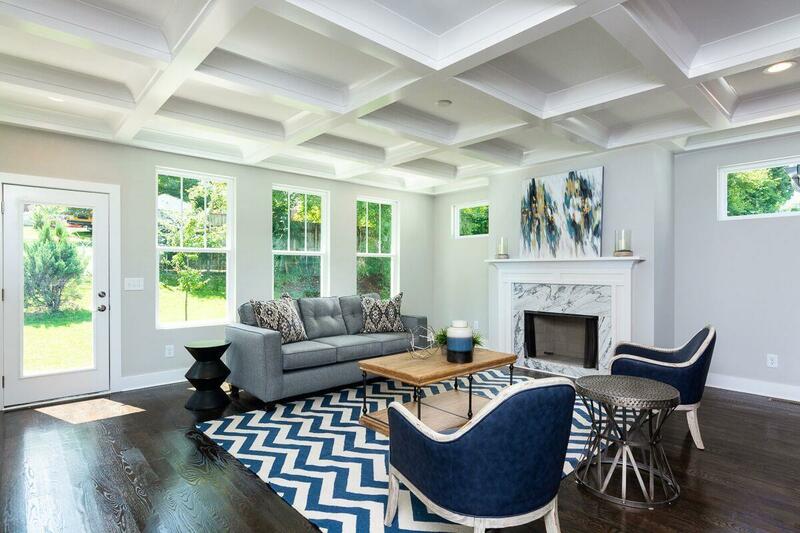 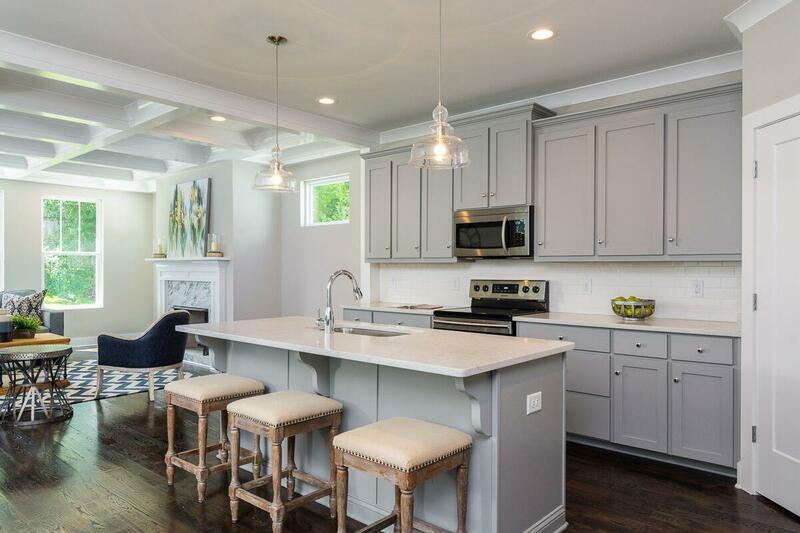 Conveniently located between Riverside Village and Eastland Ave shops and restaurants, this home offers custom millwork, modern updates, and the low maintenance comfort of a new build. 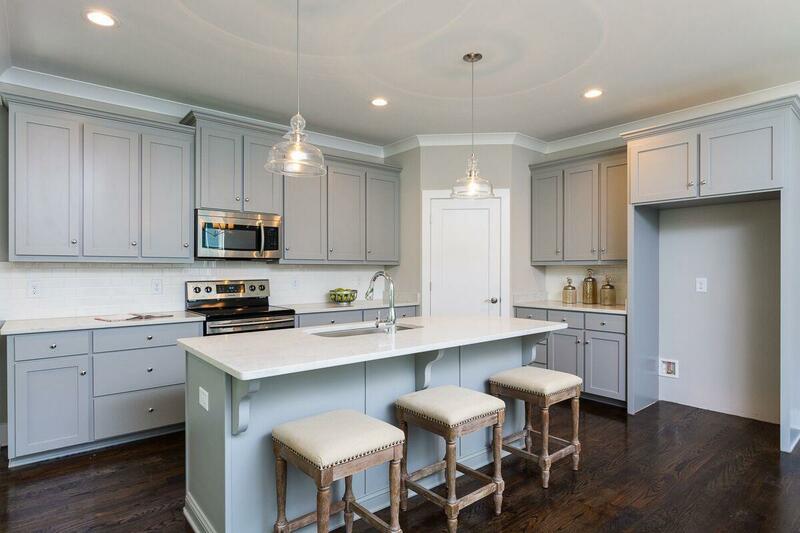 Features include open floor-plan, separate office, extra storage, & off street parking.